It’s been already six months since Samsung discontinued the Galaxy Note 7 after various explosions. While Samsung incurred heavy losses with the Note 7 fiasco, the company had come back strongly with the Galaxy S8 and S8+ a couple of days ago, which in turn made all the fanboys forget about the Note 7. However, some rumours were claiming that Samsung will launch the refurbished Galaxy Note 7 shortly. But, why? Will customers prefer the Note 7 again? According to a Korean environmental law, the metal components which are used to build the smartphones have to be recycled and must be used twice. That said, Samsung recalled an excess of four million units, and if Samsung destroys all the recalled units, the company will face a huge fine from the Korean government. So, that’s the reason why the company is planning to release the refurbished Galaxy Note 7. Samsung officially confirmed that the phone is in the pipeline. It completely makes sense for Samsung to release the Galaxy Note 7 again. In January 2017, after a three long month research on the Note 7 explosion, Samsung revealed that the batteries were the only fault in the devices. Samsung also quoted that a manufacturing defect in the battery placement caused the phones to explode. With Samsung having a perfect solution for the fiasco, it will be interesting to see what changes will the company make the refurbished Note 7. Of course, the battery is the apparent change. A report popped online revealed that Samsung will use a small battery cell of 3000mAh or 3200mAh to power the phone this time. Samsung will be taking utmost care this time around before releasing the smartphone because they are releasing the already exploded phone and if it happens again, the South Korean giant will be digging their holes. Also, Samsung is planning to launch the phone in selected markets such as India, Vietnam, Korea, etc. 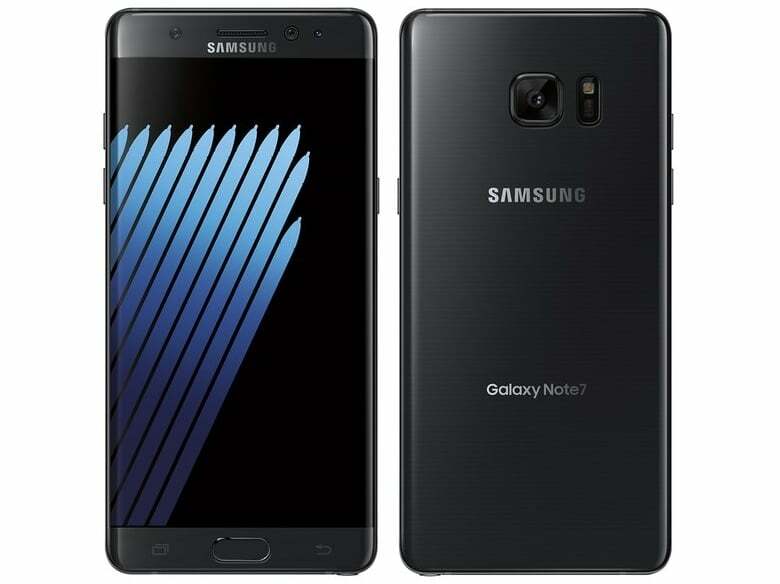 The refurbished Samsung Galaxy Note 7 is expected to cost just five to seven percent less than the original Note 7. If you consider it in India, it will be still above Rs. 50,000 price bracket. Nonetheless, the phone still pretty much has the high-end hardware, but will Indian consumers prefer it? If Samsung tries to keep down the pricing below Rs. 40,000, it will be a great buy for many, including me. However, that’s an impossible situation as the 18 months old Galaxy Note 5 is selling for above Rs. 40,000. Samsung is slated to launch the refurbished Note 7 in June or July, including India, according to rumours. Will you pick one Samsung Galaxy Note 7 when it relaunches in India? Let us know in the comments section below. Couldn’t agree more. 10 to 15k and I would consider. Anything more, thanks but no thanks.